I don’t remember the last time I went to see a Circus when I was little. Because of that, I wished to see one again and this time, it would be a little bit different since I will be with my own family, my spouse, and son. 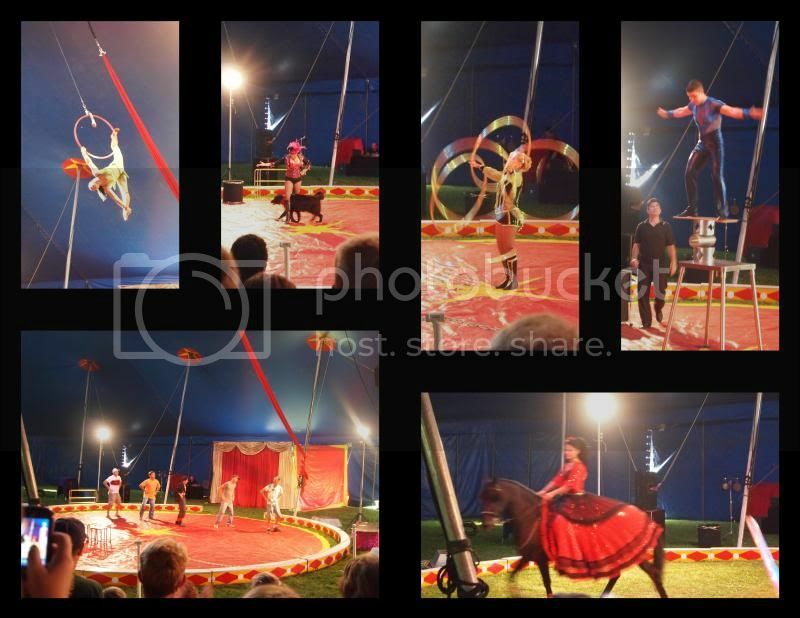 It is also a great way for our son to experience and remember the very first time he went to see a Circus. 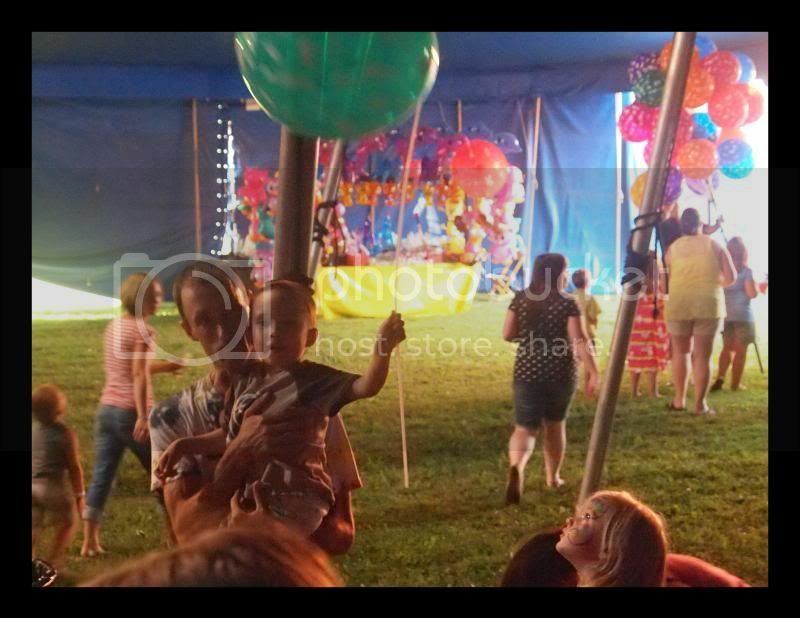 It’s not a huge Circus, thus it’s more for kids to have fun. They have few animal rides and a little bit of snack vendor outside before the show begins. I figured out it’s not something as daring as I have seen on the television. Nevertheless, it’s for the sake of fun, family bonding and kid’s entertainment. We went on the last day of the Circus’ show, and glad we did partake of this kind of activity. I took some pictures of the stunts and I am right, mostly were for kid’s amusement. I am not sure if our son did have a great time as when I observed him, he was just watching the activity. No giggling, no laughter, he just sits there and watched. Sometimes bores him as he pays more attention to the souvenirs rather than the show. It took at least 2 hours for the whole show, with a $15.00 adult’s entrance fee I say, it’s just quite right. YES! That’s a lot! Even spouse and I were shocked by the price; although kids are still free, but it is just way too much. We were saying we got robbed there. Moreover, when we learned that they are 1 of the 9 circus who only travels within the USA to perform. We felt a little bit sad for there were not many of them anymore. I was a little bit sad since I want this kind of event to go on until my children’s children and their children would see and experience what Circus would be like. 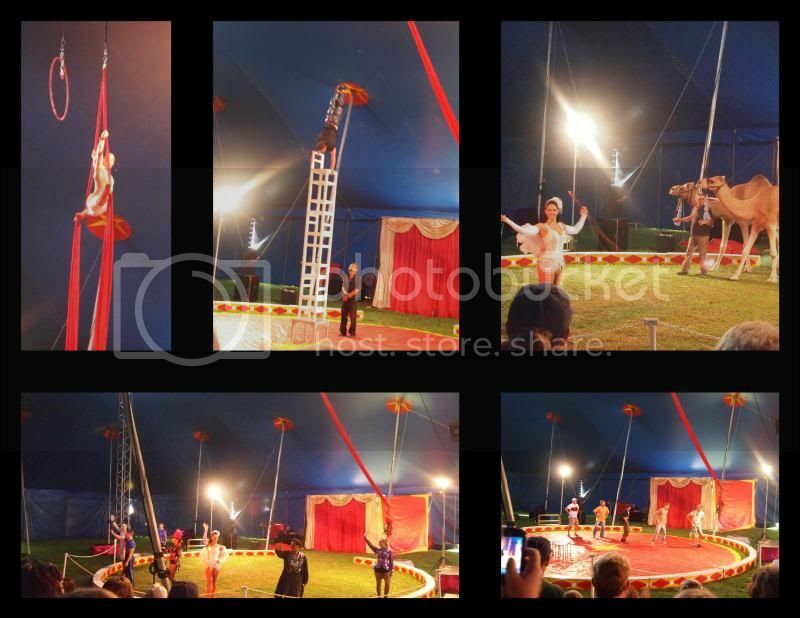 Below are some of the photos I took during the Circus event. I have never experienced circus in my childhood, my first time was here. I also remember my childhood with trips to the circus with my father. It was wonderful! My first time in circus was last couple weeks .I was thrilled and freak out at the same time. The show was phenomenal but there are shows scared the hell out of me. Once lang ako nakapanood ng Circus and that was the famous circus group from China. My say, twas a great experience. the photos looks amazing! i 've never seen such circus show like this! well i guess i have one before back in my grade school first time i saw really good contortionist and other amazing things! I love the colorful things around. I was young then when I have seen a circus, and there was no colorful stuffs around. I haven’t been into any circus show. I wish I could bring my future kids. Such a fun day. I love watching circus. There's one in town right now but I've seen it last year, I'm not so convince to watch it again unless there's new attractions. LOL I haven't watch a circus and for me this is quiet amazing I am sure my eyes will be glued to the stunts and I believe my 2 daughters as well. This post just made me realized that my daughter has never been to a Circus. Hmmm....now, I feel like a bad mom. I mean, seeing a circus as a child is a treasurable moment.